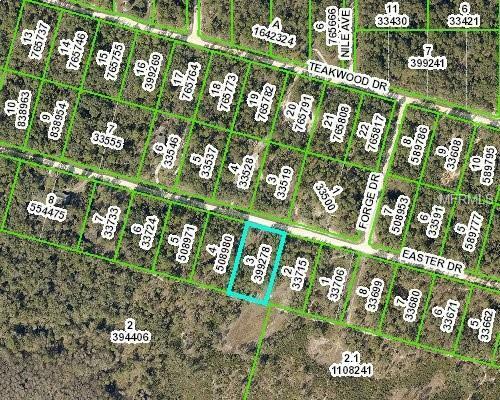 Build Your Dream Home on this acre PLUS lot! This parcel has a preserve at the rear of the property! Close to shopping and restaurants. Quiet country setting yet easy commute to Tampa, Orlando or Ocala via I-75. Close to downtown Dade City and Brooksville with monthly and annual events. Close to Withlacoochee State Trail, Silver Lake with camping, hiking, birding, hunting, fishing, picnicking and Croom Motorcycle Area at Withlacoochee State Forest. County park with playground, picnic pavilion and community center.